Curly hair extensions is suitable for those who are young and active. 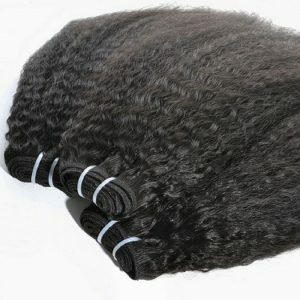 It is made of natural mottled, floating and soft bending hair. 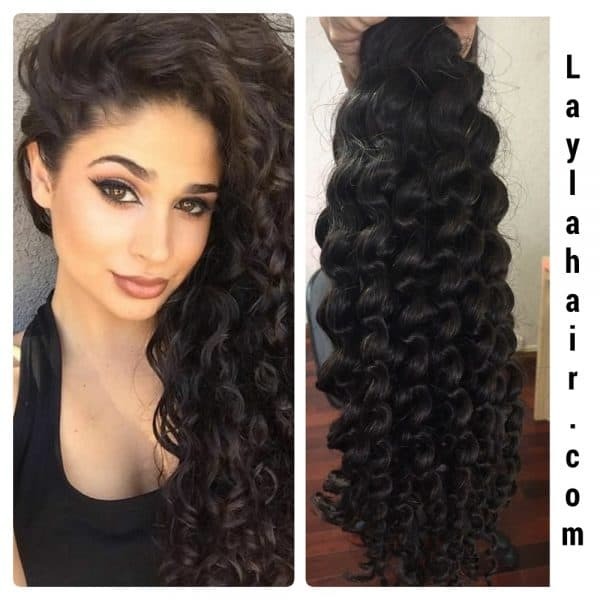 These curly hair extensions are available in sizes varying from 12 inches to 30 inches. Vietnamese curly hair, double drawn standard quality.